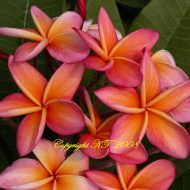 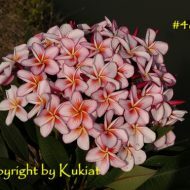 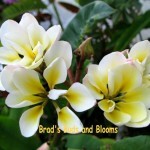 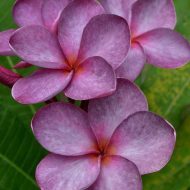 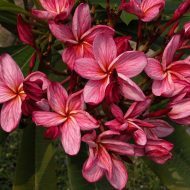 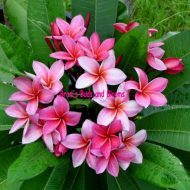 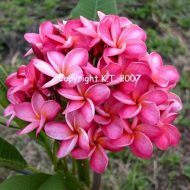 This is the very first, double flowering Plumeria. 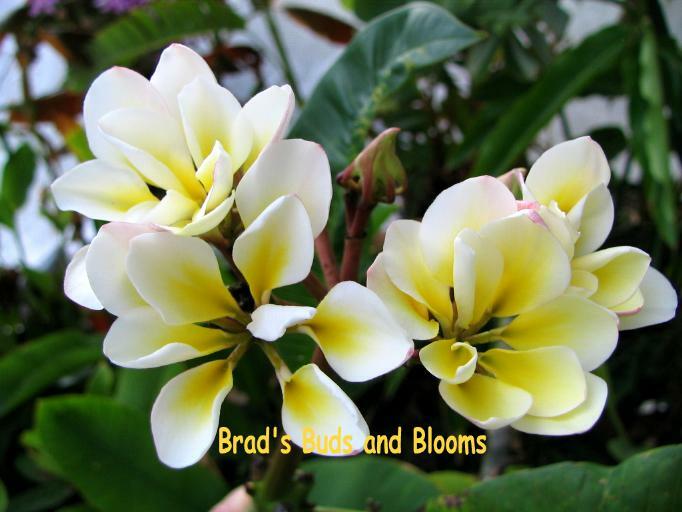 Each 3” flower consists of up to ten petals with the coloration being golden-yellow, ending with white on the tips. 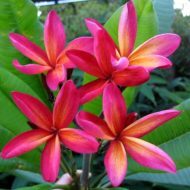 A must have for any serious collector! 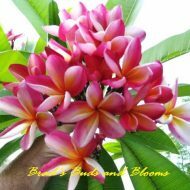 Rooted Plants–NOT Grafted 12-14″ tall, measured from the soil line.